A great kit for medical students or nursing students! 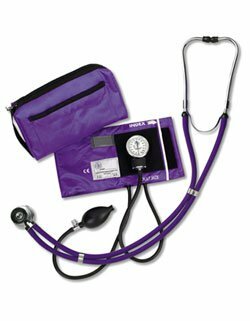 Comes with adult-cuff nylon aneroid Blood Pressure Cuff with index and range markings, gauge holder, artery indicator label, standard inflation bulb, precision calibrated gauge, and an extra large 6" x 10" matching color nylon carrying case. 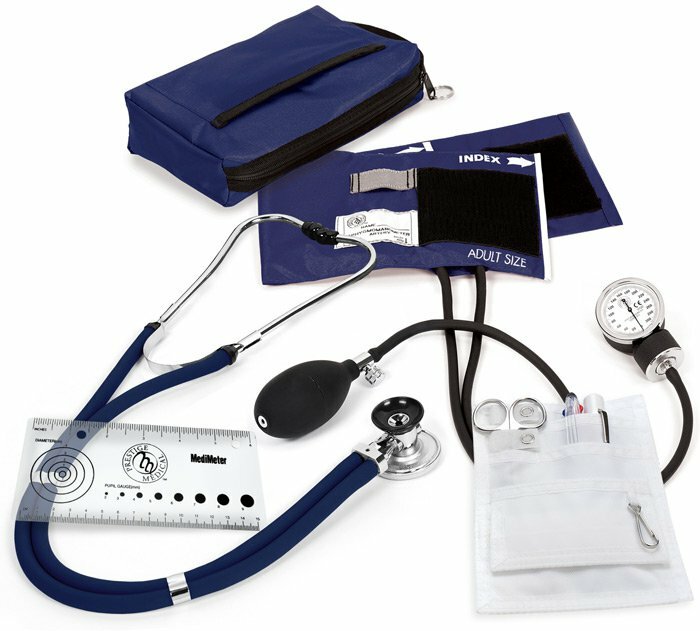 This kits will give you almost all the tools and supplies required for practicing out of class and for use on the hospital floor. Kit also includes a high-quality matching color traditional Sprague stethoscope and the addition of a nylon pocket organizer, bandage scissor, disposable penlight, Medimeter, and a 3-color chart pen. The cuff, carrying case, and stethoscope are all color coordinated. 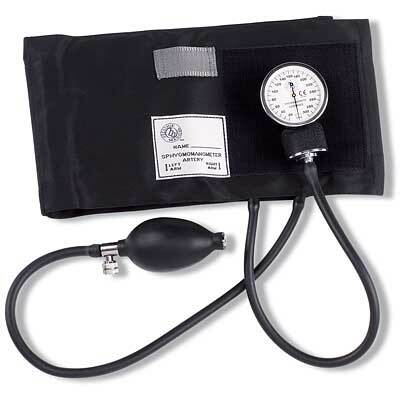 Manometer (gauge) has a Lifetime Limited Warranty from Prestige Medical. 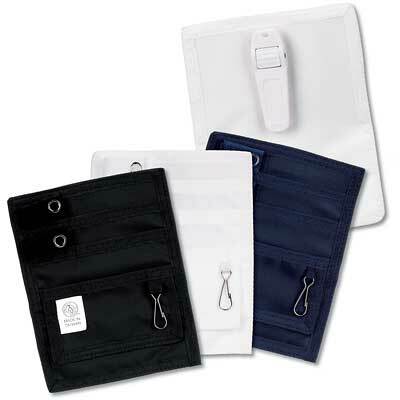 To prevent loss, check out our option for adding a name to the cuff. 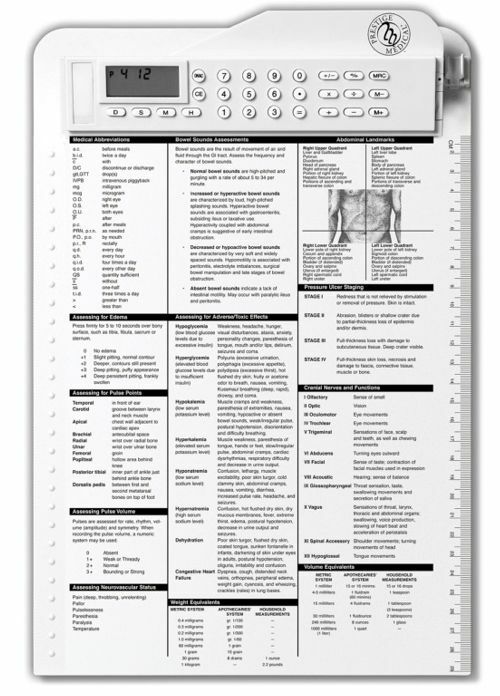 For only $7.00 more we can add your name (15 character limit) or facility name.